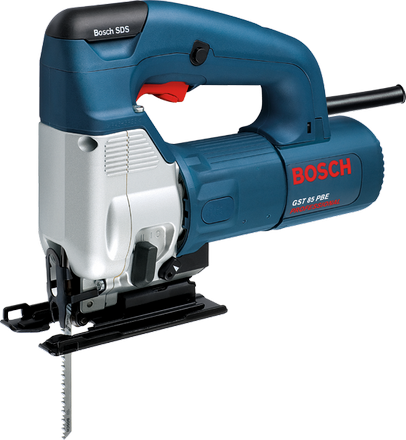 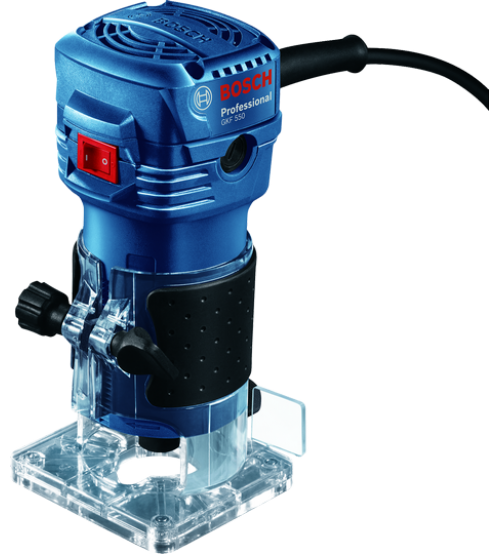 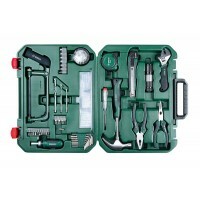 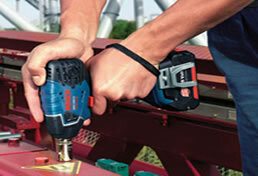 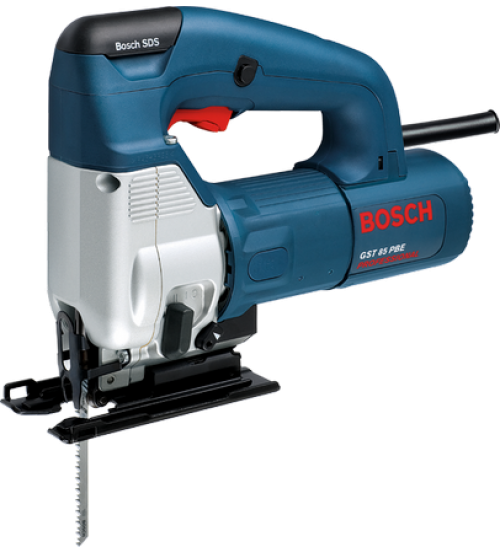 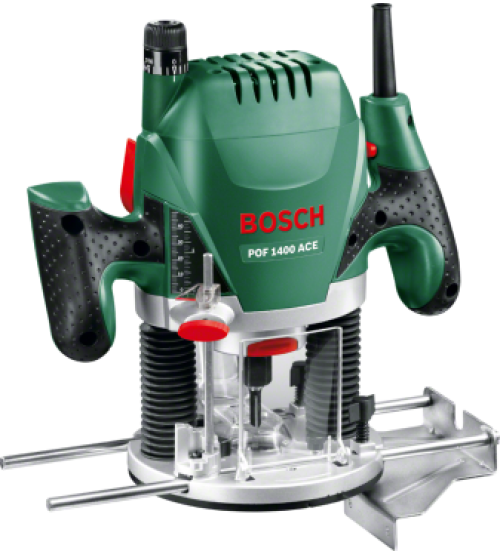 Bosch GKS 190, GKS 190, Bosch Circular Saw Machine, Bosch 7" Wood Cutter, Bosch Cutter, Vadodara, Gujarat, India. 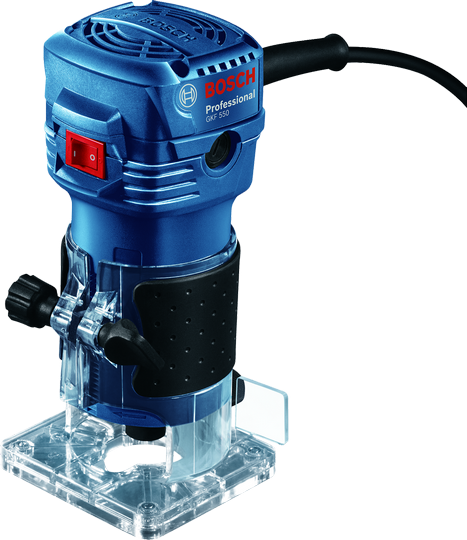 Directly into the integral dust bag on the machine and/or using an all-purpose dust extractor. 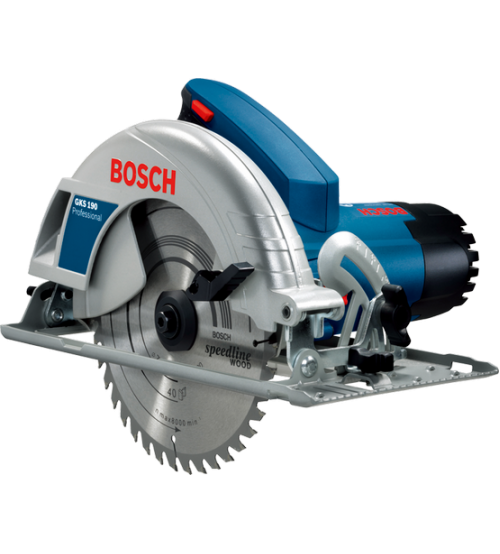 Blower for optimum view of the cutting line.